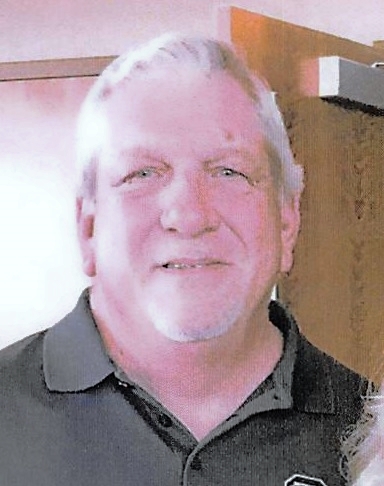 Kim Rodney Smith, age 62, of Warrenville, S.C., son of the late Lathan R. Smith and the late Dorothy Coursey Smith, entered into rest at the University Hospital in Augusta, Ga. on Monday, April 15, 2019. He is survived by a son Craig (his fiancee’, Samantha Mims) Smith; a daughter, Erin (Andrew) Eubanks; a brother, Roger “Butch” (Susie) Smith; grandchildren, Captain, Whitley and Lion; nieces/nephews, Kelly (Eric) Johnson, Brad and Taylor Smith. He was born in Augusta, Ga. but has been a lifelong resident of Aiken County, S.C. He was of the Baptist Faith. He was a salesman of Industrial tool supplies. He loved his children and grandchildren with all of his heart. He also loved to play baseball and was very good at it. He was an avid Carolina Gamecock and Atlanta Braves fan. He was just a well-rounded sportsman. He was also a loving father, brother, grandfather and friend and would do anything he could for anybody. He shall be greatly missed by his family, friends and all whose lives he touched during the 62 years that God granted him on this earth. Death cannot destroy precious memories, and he shall live on forever in the hearts of his loved ones. A service, celebrating his life, will be held in the Chapel of Napier Funeral Home on Thursday, April 18, 2019 at 3:00 PM with Rev. Gene Jennings officiating. The interment will follow at Sunset Memorial Gardens. The family will receive friends at the funeral home Wednesday evening, April 17th from 6:00 until 8:00 PM. Napier Funeral Home, Inc., 315 Main St., Graniteville, S.C. 29829 has been entrusted with these arrangements. You can visit the guestbook at www.napierfuneralhomeinc.com.